Single Sentence Summary: Beautiful, amber skinned Nadia’s life is set adrift following her mother’s suicide, causing her to make choices over the course of one summer that reverberate throughout her lifetime. Primary Characters: The three main characters in this book have a triangular relationship that changes again and again over the span of more than 10 years. Nadia Turner – “hiding in her prettiness,” she is a smart but wild, going-places girl whose mother committed suicide six months before the story begins. Luke Sheppard – slightly older, handsome, college dropout and son of the Upper Room pastor. Aubrey Evans – another motherless girl, but for Aubrey it was her own decision. 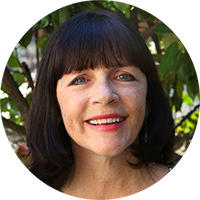 She is quiet, vulnerable and active in the Upper Room church community. Nadia becomes involved with Luke Sheppard, the son of the Upper Room’s pastor. The two have a strong connection and Nadia believes she loves Luke. When Nadia finds herself pregnant, her choice to have an abortion challenges them both, while pulling them apart. In the weeks that follow, Nadia is angry, depressed, and lonely. While working a summer job she never wanted, Nadia becomes friends with Aubrey. Their relationship grows extremely close in a short amount of time, each filling needs in the other. Nadia finds a refuge in Aubrey’s home that summer, but at its end she leaves for college. As happens in all lives, the three grow, change, become adults, and yet their lives are still connected. Review: The Mothers was one of the most highly anticipated books this fall. As such, many other bloggers and reviewers have had a lot of great things to say about it already. Some love the story of an ordinary black community. Others appreciate the modern take on a story involving abortion and other moral issues. Some felt the mother theme was beautifully woven into every part of this novel. Most praise Brit Bennett’s thoughtful, respectful approach to the stories of Nadia, Luke and Aubrey. I agree with all and struggle to add anything fresh to the discussion of this lovely debut novel. There is a piece that I must talk about though. 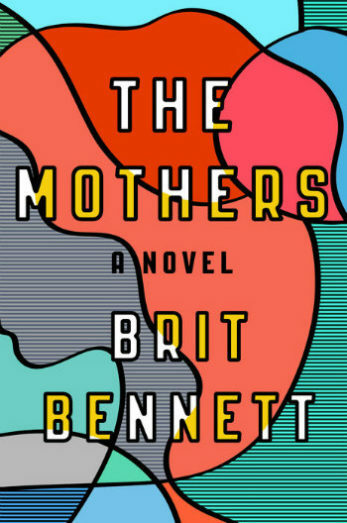 It’s what I truly consider to be the star of The Mothers, and that is Brit Bennett’s outstanding writing. It is stunning! I don’t think I’ve ever marked so many passages in a novel, or wrestled so much with which ones to share. The wisdom in her words belies her twenty-six years and the beauty of those words are the mark of a gifted writer. Agree – it’s one of those books that’s hard to review b/c there’s only so many ways to talk about the writing! Will definitely make my favorites of 2016 list! I absolutely loved this book too! Bennett wrote such a fantastic debut. Just on pg. 62 and love the book = she’s a gifted writer!